You might like to do this self improvement activity for a day, a week or even a month. 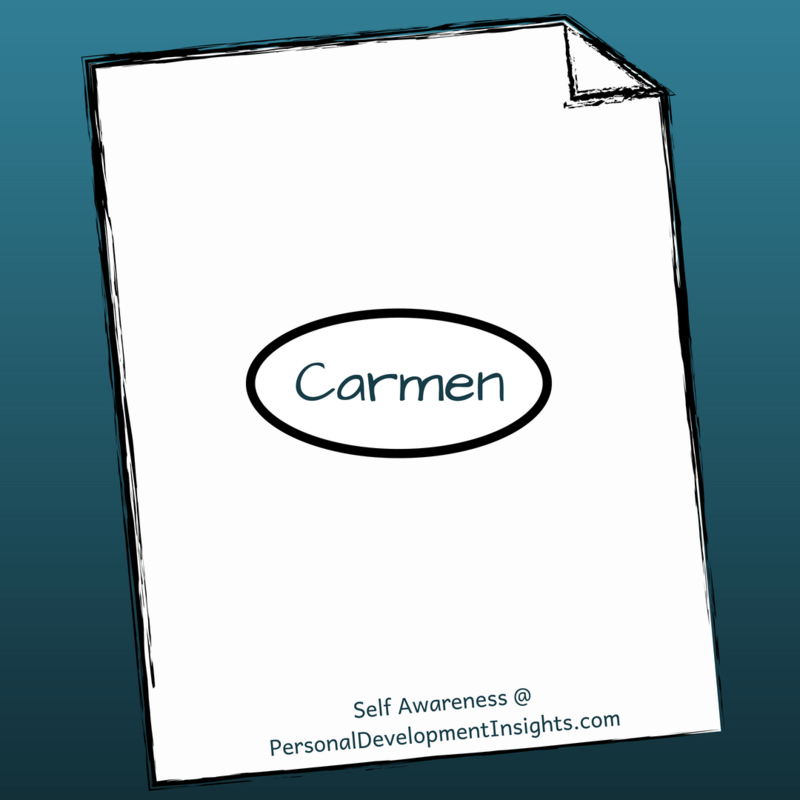 You could grab a notebook and keep expanding on this self awareness activity. You could start up a scrapbook! I made a scrapbook once. It was one of the best personal development activities I’ve ever done! I still look back on it with fondness. If you want help for self-improvement and personal development CONTACT ME today.